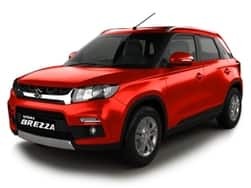 Maruti Suzuki India, country’s leading auto brand for passenger vehicle segment launched the limited edition Swift Deca in the Indian market. 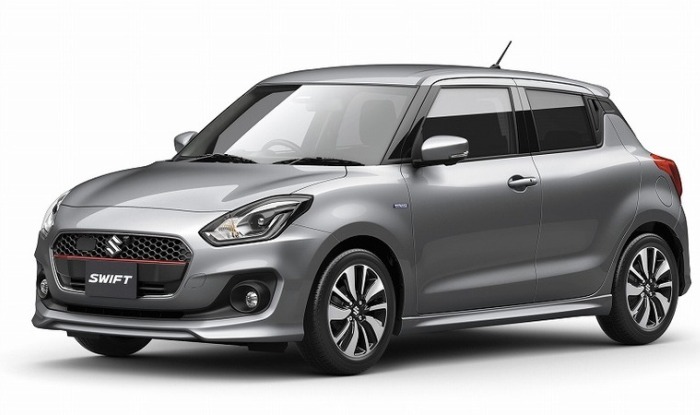 Introduced at INR 5.94 lakh (ex-showroom Delhi), the sporty limited edition Swift Deca is offered in two variants of the top trim - VXi and VDi. The limited edition Swift Deca is introduced as a tribute to one of sport’s ultimate symbols of glory – Number 10. 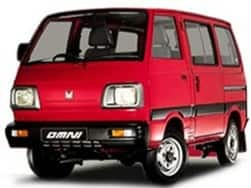 This limited edition hatchback from MSI rejoices the high success of the high performers. Maruti Suzuki India introduced the updated Maruti Swift by the end of year 2014. Since then, the third generation hatchback carried the same design philosophy with overall looks largely identical to the preceding model. 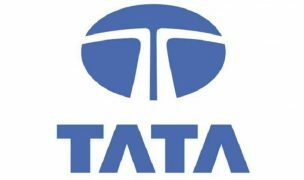 However, the company is now looking to bring-in the updated fourth generation Swift in the country. 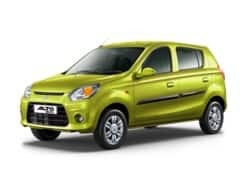 MSI has already commenced working on the next-generation Maruti Swift, which is likely to go on sale by the year 2016-17. 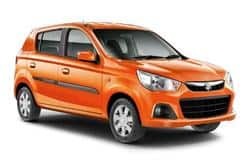 Moreover, as the demand for AT or AMT cars is on the increase, Maruti Suzuki India is focusing on its product strategy with a goal to introduce automatic gearbox in Swift hatchback. 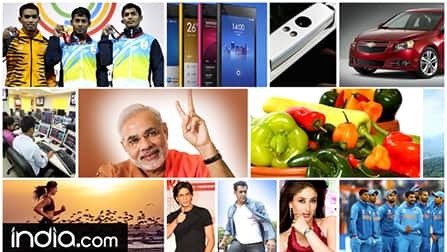 With a target of more than 2 million units to be retailed by the year 2020, MSI foresees to does it by reviving popular models such as Swift and Swift Dzire. 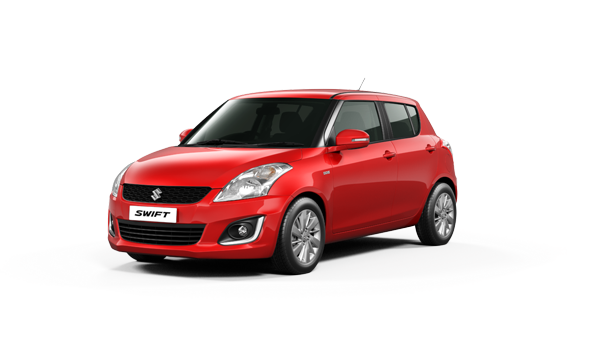 Also, the company also retails limited edition Swift Glory in the Indian auto market with a price of INR 5.28 lakh (ex-showroom, Delhi). 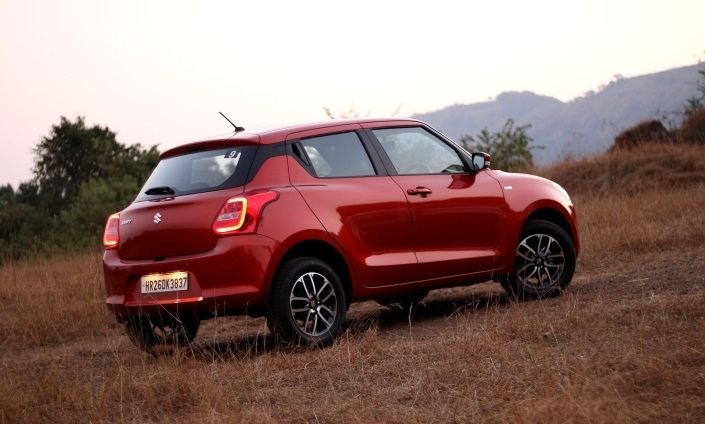 The overall style of the new Maruti Suzuki Swift is similar to the outgoing model but it has also received some smart tweaks that provide it with a sportier look. This new Maruti Suzuki Swift comes with slightly revamped bumper but the grille and headlamps are same as that of the outgoing model. 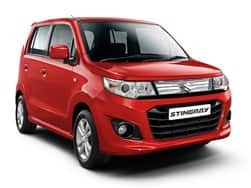 The radiator grille with a honeycomb mesh and Suzuki's logo embedded highlight the front fascia along with all-new fog lamp consoles that comes with silver bezel. 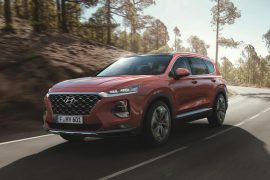 It comes equipped with electrically adjustable ORVMs with integrated blinkers, chrome finished badging, fog lamps, colored door handles, thin window glasses, and newly styled alloys. The side profile of top variant gets stylish alloy wheels that are embedded with company’s badge whereas low and mid variant gets steel rims. The rear profile is quite similar to the outgoing model as it bags body coloured bumper and decent looking LED tail lights. 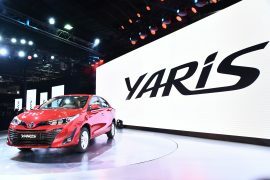 The mid-level variants gets 14-inches steel wheels with 165/80 R14 tyres, while the top-end models sports a 15-inches alloys along with 185/65 R15 tyres. 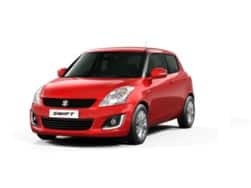 However, the limited edition Swift Deca remains majorly same as that of regular Swift with inclusion of number 10 livery alongside white racing strips on the bonnet & doors and white rear view mirror covers. 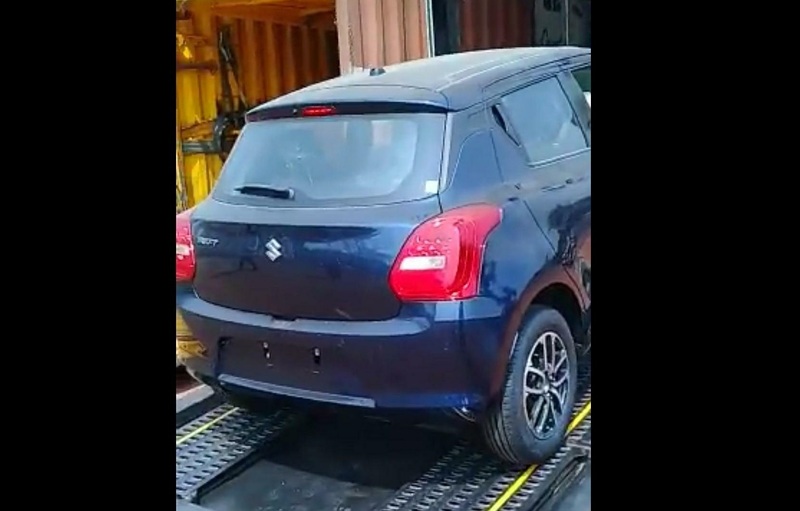 Talking about the dimensions, this new Maruti Suzuki Swift gets overall length of 3850mm, 1695mm of overall width and 1530mm of height. Moreover, wheelbase of 2430mm ensures comfortable space in the cabin and 170mm of ground clearance can easily take care of typical Indian terrains. 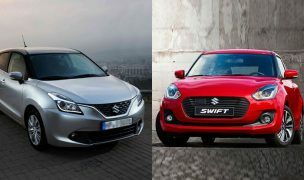 The new Maruti Suzuki Swift is available in five different colors - Silky Silver, Mysterious Violet, Fire Red, Glistening Grey, Pearl Arctic White and Granite Gray while the limited edition Swift Deca is offered in two tones - Bright Red and Pearl White. 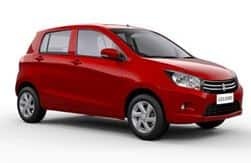 Coming to the dimension aspect, the Maruti Suzuki Swift overall design is complemented largely by the dimensions of the car which comes with a length of 3850mm, width of 1695mm and height of 1530mm. 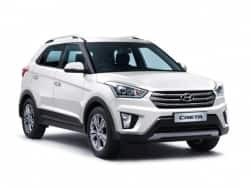 Also, the wheelbase of the car stands at 2430mm which ensures comfortable sitting space for the passengers in the cabin alongside the decent ground clearance of 170mm which is sufficient to deal with typical Indian terrains. On the inside, the new Maruti Swift hatchback comes with a thoughtful design that makes driving fun on the go. 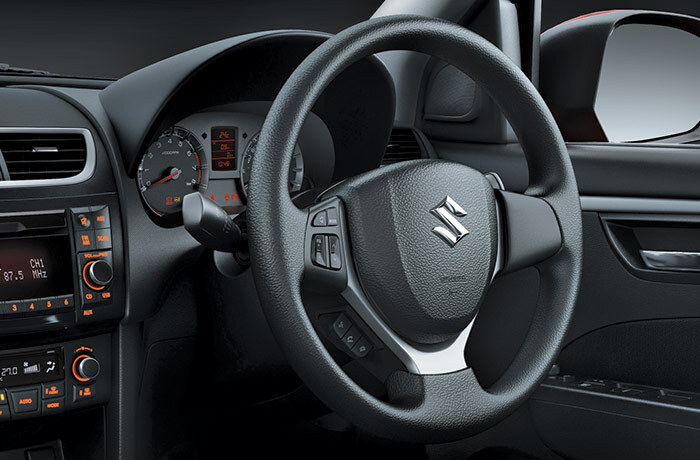 The Maruti Swift has received major modifications inside the cabin as it now comes with features such as instrument panel with Mulit-functional Display, key-less entry and a start stop button, climate control, faux leather seats, power windows at the front and rear, driver side power window auto down function, central door locking, remote fuel lid opener, multi-functional steering wheel with silver accents, Tiltable steering wheel, rear window defogger, lane changing indicator, electrical power steering, and a new music system with Bluetooth, AUX-in and iPod compatibility. The rear adjustable head restraints and driver seat height adjustment facility enhances the convenience of the passenger. Also, the inclusion of automatic climate control in the top variant helps to maintain the temperature within the cabin. 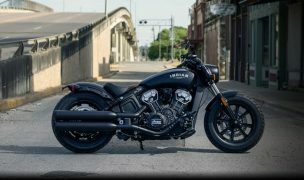 It also comes with 60:40 rear seat spilt provision which increases the boot space for incorporating the extra luggage. The Glory edition comes with dual tone upholstery, a steering wheel along with gear cover, all new floor mats and a Bluetooth enabled music system. Reverse parking assist along with a rear-view camera is also provided. 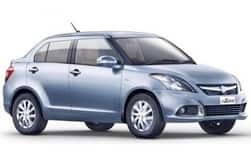 Coming to the Limited edition Swift Deca, it gets more plush and sportier cabin compared to the regular variant of the hatch. 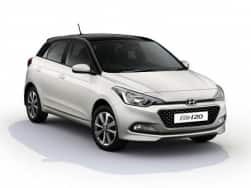 The third generation Maruti Swift hatchback is offered with a choice of petrol and diesel engines – a 1.2-litre K Series petrol and a 1.3-litre Multi-Jet diesel. 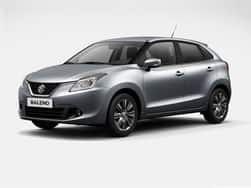 The 1.2-litre K Series petrol engine is based on DOHC configuration with 4 cylinder and 16 valves that has displacement of 1197cc. 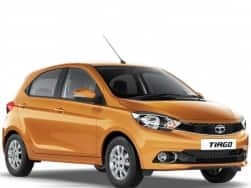 The slightly refined petrol engine develops 85bhp of maximum power @ 6000 rpm against the peak torque of 114Nm @ 4000 rpm and is mated to a 5-speed manual transmission. 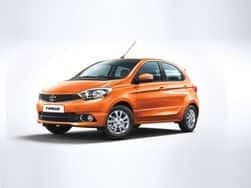 Whereas, a 1.3-litre Multi-Jet Diesel engine that comes with a displacement capacity of 1248cc that effortlessly develops 74bhp of maximum power @ 4000 rpm with 190Nm of peak torque @ 2000 rpm. 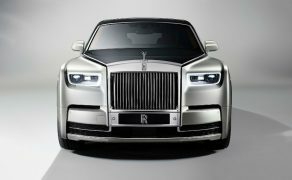 The oil burner is mated to a 5-speed manual transmission gearbox. The limited edition Swift Deca is powered by the same set of engine as seen on the regular Swift. 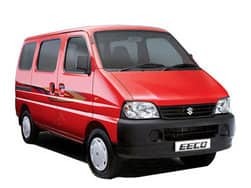 Talking about the fuel efficiency, Maruti Suzuki India has always emphasized on better fuel efficiency for the consumers. The petrol variant of the Maruti Swift is claimed to return a remarkable ARAI rated mileage of 20.4kmpl. 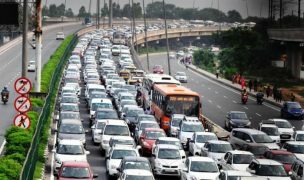 On the other hand, the diesel variant proffers fuel economy of 25.2kmpl. Talking about the safety features incorporated in this 5-door hatchback from Maruti Suzuki, the top variant gets SRS front airbags, braking assist feature, ABS (Anti-Lock Braking System), front and rear ELR seat belts, highly mounted stop lamps, side impact beams, automatic lock system and much more. 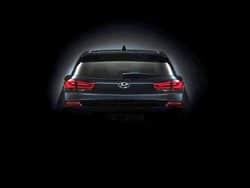 Moreover, the all-new halogen headlamps provide clear visibility of the road reducing any possible probability of danger. Also, addition of front and rear fog lamps to mid level and top level trims safeguards during bad weather driving. In terms of pricing, the price range of Maruti Swift starts from INR 4.75 lakh and goes up to INR 7.43 lakh for the top end variant. 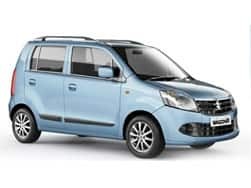 Coming to the limited edition Swift Deca, the petrol variant is priced at INR 5.94 Lakh (ex-showroom Delhi) and the diesel unit gets a price tag of INR 6.86 lakh (ex-showroom Delhi). 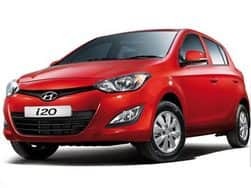 The hatchback segment has been a competitive segment with other players offering their top notch products as well. 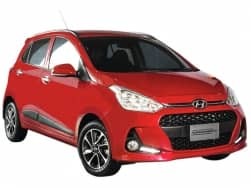 Maruti Suzuki Swift competes in this competitive segment against the likes of Hyundai Grand i10, Chevrolet Beat, Ford Figo, Hyundai Elite i20 and Honda Jazz. 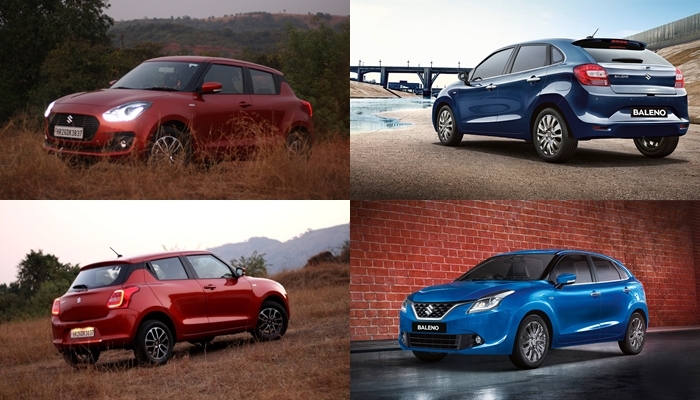 New Maruti Swift vs Maruti Baleno: Here is a detailed comparison between newly launched Swift and Baleno based on specs and features. 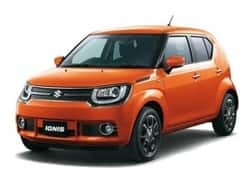 The new Maruti Swift is expected to get a starting price of INR 4.9 lakh (ex-showroom) which will be positioned between Maruti Ignis and Maruti Baleno. 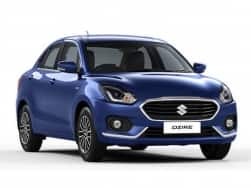 New Maruti Suzuki Swift 2018 is expected to get a starting price of INR 4.9 Lakh (ex-showroom) which will take on the rivals -Hyundai Grand i10, Volkswagen Polo, Ford Figo, Honda Brio, Nissan Micra and others. 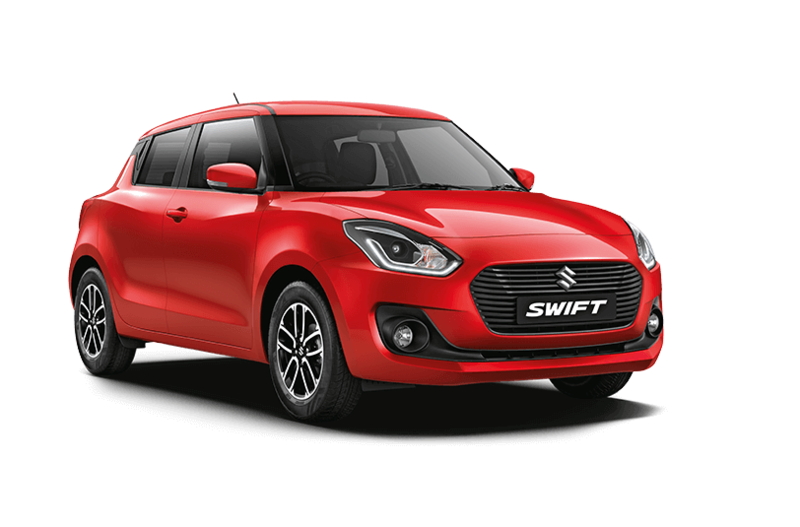 The new Maruti Suzuki Swift 2018 is scheduled to be launched in the country at the forthcoming 14th edition of Auto Expo next month. The new upcoming Maruti Swift RS 2018 is expected to be put on show at the 14th edition of biennial auto show next month.